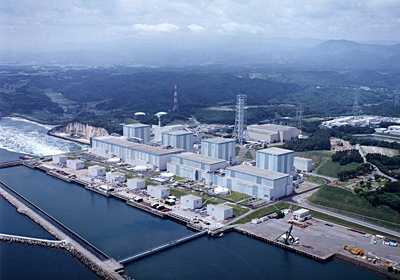 The Kashiwazaki-Kariwa Nuclear Power Plant is a large, modern (housing the world's first ABWR) nuclear power plant on a 4.2-square-kilometer (1,038 acres) site including land in the towns of Kashiwazaki and Kariwa in Niigata Prefecture, Japan on the coast of the Sea of Japan, from where it gets cooling water. The plant is owned and operated by Tokyo Electric Power Company (TEPCO). 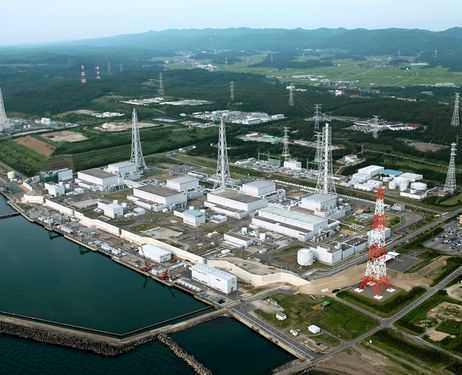 Tokyo Electric Power Co.'s (TEPCO) Kashiwazaki-Kariwa plant in Japan is currently the world's largest nuclear power plant, with a net capacity of 7,965MW. Kashiwazaki-Kariwa has seven boiling water reactors (BWR) with a gross installed capacity of 8,212MW. Bruce Nuclear Generating Station is a Canadian nuclear power station located on the eastern shore of Lake Huron, in the communities of Inverhuron and Tiverton, Ontario. It occupies 932 ha (2300 acres) of land. The facility derives its name from Bruce County in which it is located, in the former Bruce Township. It is the largest nuclear generating station in the world by total reactor count, and number of operational reactors. It having a total output of 6,272 MW and 7,276 MW (net) when all units are online. 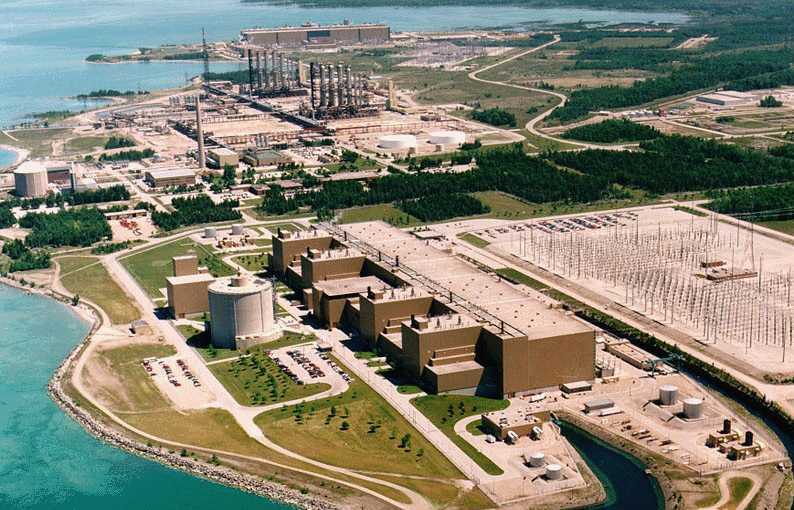 This nuclear facility is owned by Ontario Power Generation (OPG) and operated by Bruce Power. 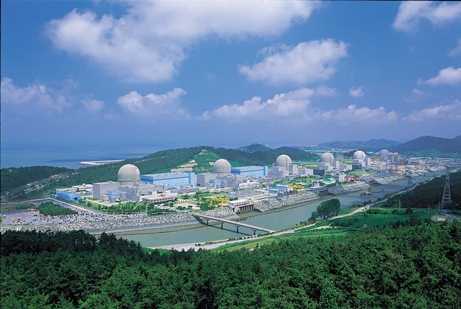 The Hanul Nuclear Power Plant is a large nuclear power station in the Gyeongsangbuk-do province of South Korea. The facility has six pressurized water reactors (PWRs) with a total installed capacity of 6,189MW to 5,881 MW. The first went online in 1988. The plant's name was changed from Uljin to Hanul in 2013. On 4 May 2012, ground was broken for two new reactors, Shin ("new") Uljin-1 and -2 using APR-1400 reactors. The APR-1400 is a Generation III PWR design with a gross capacity of 1400 MW. It is the first to use Korean-made components for all critical systems. 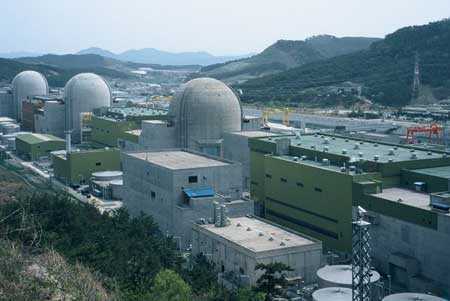 The Hanbit Nuclear Power Plant is a large nuclear power station in the Jeollanam-do province of South Korea. The facility runs at an installed capacity of 5,875 MW. The power station is currently ranked as the fourth largest nuclear power station in the world. The plant's name was changed from Yeonggwang NPP to Hanbit in 2013 at the request of local fishermen. The Zaporizhia Nuclear Power Station in Enerhodar, Ukraine, is the largest nuclear power plant in Europe and the fifth largest in the world. It has an installed net capacity of 5,700MW and a gross capacity of 6,000MW. 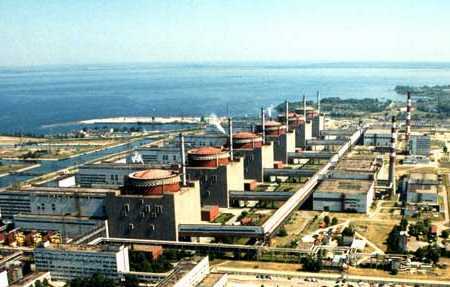 Zaporizhzhia nuclear power station is owned and operated by Energoatom, Ukraine's state-run National Nuclear Energy Generating Company. The plant accounts for more than one fifth of the country's total electricity generation. 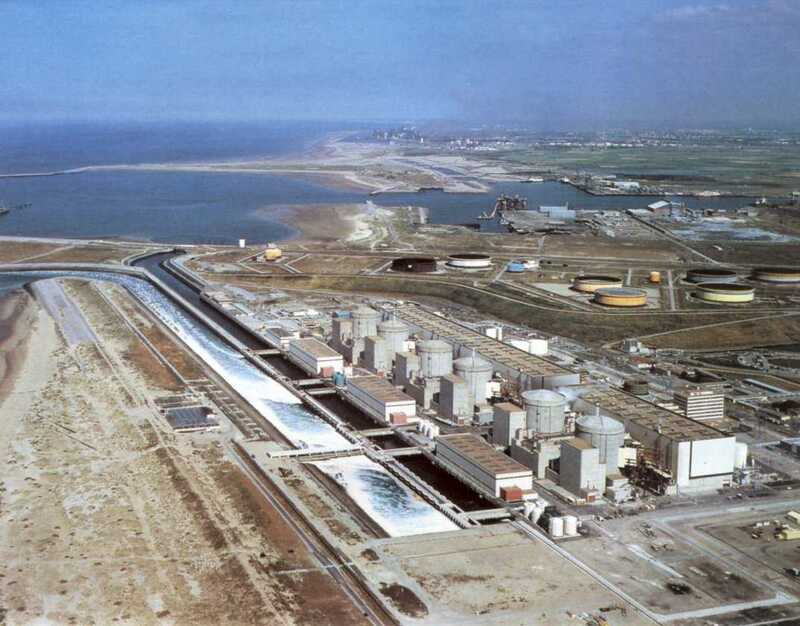 The Gravelines Nuclear Power Station is the sixth largest nuclear power station in the world, the second largest in Europe, and the largest in Western Europe. It is located near the commune of Gravelines in Nord, France, approximately 20 km (12 mi) from Dunkerque and Calais. Its cooling water comes from the North Sea. The plant houses 6 nuclear reactors with a unitary power of 900 MW. It's installed net capacity of 5,460MW and a gross capacity of 5,706MW. Paluel Nuclear power station lies within the French town Paluel in Normandy in the Département Seine-Maritime. 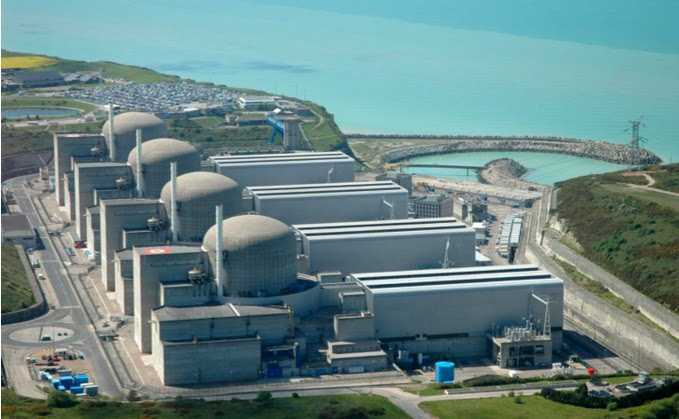 The nuclear power station, which consists of four 1330 MWe class pressurized water reactors, total installed power 5,320MW, it is about 40 kilometers far away from the city of Dieppe and employs approx. 1,250 full-time workers. The operator is the French company EDF. Water from the English Channel is used for cooling. 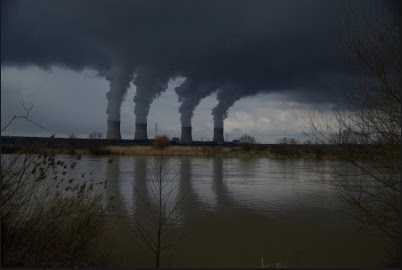 The Cattenom Nuclear Power Plant is a nuclear power plant located in Lorraine in the Cattenom commune, France, on the Moselle River between Thionville (10 km upstream) and Trier (80 km downstream). It is close to the city of Luxembourg (35 km) and Metz (40 km). The site consists of 4 pressurized water reactors that were all built between 1979 and 1991 and have an electric output of 1300 MW each, total 5,200 MW. 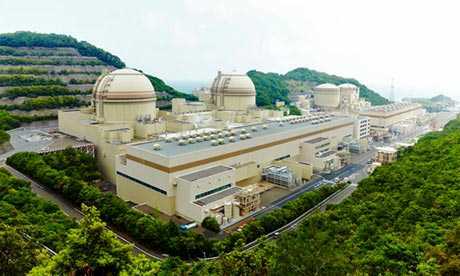 The Ōi Nuclear Power Plant is a nuclear power plant located in the town of Ōi, Fukui Prefecture, managed by the Kansai Electric Power Company. The site is 1.88 square kilometres (460 acres). Ōi Units 3 and 4 were Japan's last operating nuclear power plants, being taken offline in September, 2013. The net design capacity of the plant is 4,494MW. 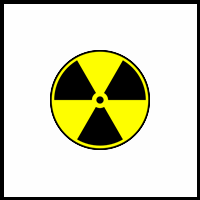 The Fukushima Daini Nuclear Power Plant is a nuclear power plant located on a 150 ha (370-acre) site in the town of Naraha and Tomioka in the Futaba District of Fukushima Prefecture, Japan. The Tokyo Electric Power Company (TEPCO) runs the plant. After the 2011 Tōhoku earthquake and tsunami, the four reactors at Fukushima II automatically shut down. Japan's worst nuclear accident occurred at TEPCO's Fukushima Daiichi Nuclear Power Plant (approximately 12 km (7.5 mi) to the north) after the same March 11 earthquake. The 4,268MW (net) plant is owned and operated by TEPCO. The plant consists of four BWR units with gross capacity of 1,100MW and net capacity of 1,067MW each.